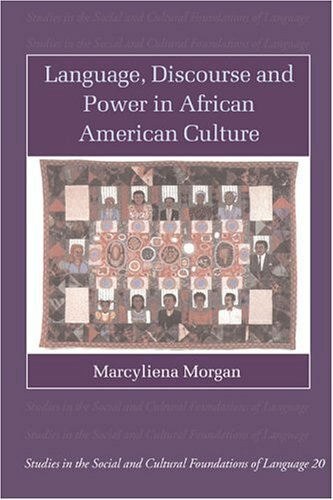 African American language is central to the teaching of linguistics and language in the United States, and this book covers the entire field--grammar, speech, and verbal genres. It also reveals the various historical strands that must be identified in order to understand the development of African American English. These are the social and cultural history of the American South, the urban and northern black popular culture, as well as policy issues. The current heated political and educational debates about the status of the African American dialect are also addressed.